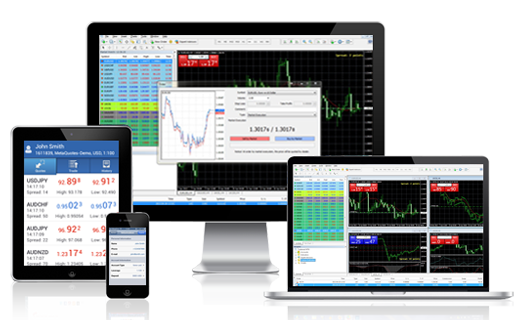 CFD trading is an analogue of forex trading, but in this case we make more stable earning profits. Forex market is always place in tight band and moves to 1-2% per week. Equity markets are moving to 1-2% per day. You are trading on their own funds with leverage of 1:100, to make a profit every day and manage risk as world banks and investment institutions. When you use similar strategies of banks, you'll have similar results and earning profits or losses. 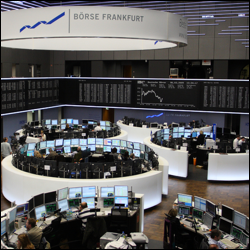 We offer one of the best Trading strategies on global equity indices like a Dow Jones, DAX30, FTSE100, NASDAQ100, S&P500, AUS200. Examples of long entry points you can see in the graphs above. 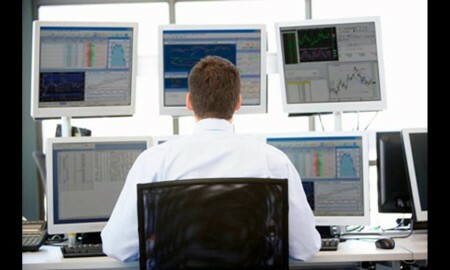 Start today to trade like a pro in the stock markets with a leverage of 1: 100 without any risk ! How to trade CFD Markets? Minimum trade size for all stock indices is 0.1 lot. Maximum leverage for UK 100 Cash, Wall Street Cash, US 500 Cash, US Tech 100 Cash, German 30 Cash, Australia 200 Cash is 100:1. Leverage allows you to gain much larger exposure to a financial market compared to the value of your deposit. The initial deposit is often referred to as the margin required. Cash CFD contracts provide a cost-effective solution for short- to medium-term trading. They do not have an expiry date and an overnight financing rate is applied for every night that you hold a position open. This is due to you only having a small percentage of the full value of the trade as margin on deposit, so your account incurs a debit or credit for each day that the position is held overnight. Similar to a mortgage on a property, you can put down a deposit and the remaining balance you can pay for with an interest-only loan from the bank. In the event of a corporate action or dividend being applied to the underlying market, a cash adjustment may be made to the account to reflect this redistribution of cash. A haircut may be applied to the value of this cash adjustment. What is Stock Index ? A stock index is the value of a particular market that is made up of a certain number of stock prices. The value is expressed as a price that has changed from a base value, allowing investors to perceive how a particular stock market has performed. Indices measure and represent a value of a basket of shares and for the majority of the world's major indices there are future prices as well as the specific cash price. CFD Trading system provides intraday Online Alerts for the market indices popular. Now it supported next Indicies: DAX 30, FTSE 100, Dow Jones 30, S&P 500, Nasdaq 100, Australia 200 Cash. Every alert get Enter point in market, direct deal, risk in points, stoploss point, takeprofit point. Now provides alerts for 2 timeframes, H1 alerts gives 1-2 alerts per active session. And M15 alerts 3-4 alerts per active session.